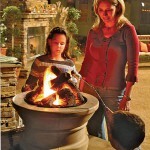 There is nothing more enjoyable than spending time outdoors with your family and friends. 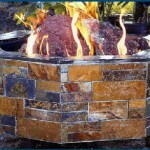 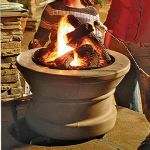 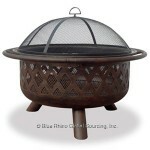 These gas firepits extend your outdoor season while giving you that landscaping feel without the clean up. 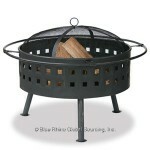 Perfect in your backyard, while camping or at the cottage. 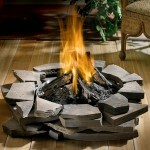 Create your own surround to match your decor, or display as-is for modern simplicity.